Our guest today is Jean Leroy, author of A Well-Mannered Young Wolf. 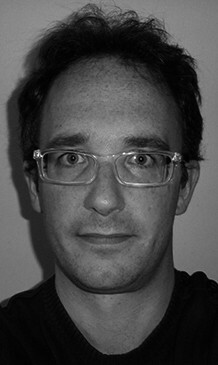 Leroy lives in France, where he worked as a teacher for ten years before becoming a full-time writer in 2010. He has written dozens of children’s books, several of which have been published in multiple languages. Rather than a picture, I usually give a portrait. It was drawn by my father. It looks like me very much! 1. How did your collaboration with illustrator Matthieu Maudet begin, and what’s your process for working together? I published my first book with Matthieu Maudet in 2008. Since then, our method for working together hasn’t changed: I send him my text arranged on facing pages; he sends me his comments; I revise the text; he sketches the illustrations and sends them to me; I comment on them; he revises his drawings; I make more modifications on the text; he makes more modifications on the images . . . until the project finally seems ready. A true literary ping-pong match—and one in which the number of exchanges can vary greatly depending on the project! The Complete Peanuts 1983-1984, by Charles Schulz. Comic strips! You should never, never forbid children from reading them! 4. It’s two a.m. and you can’t sleep. What book do you reach for to while away the early morning hours? The Lily of the Valley by Balzac. 5. What question should we have asked you (but didn’t)? Are you proud that your book has crossed the Atlantic thanks to EBYR? And my response: Yes, of course! And I only didn’t say it before because I’m very well-mannered! 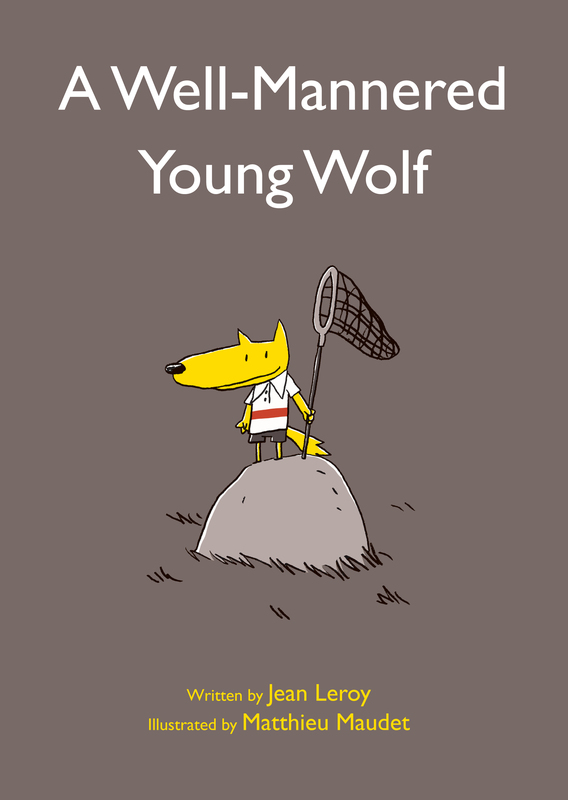 Read a starred review of A Well-Mannered Young Wolf from Publishers Weekly, and order the book at Eerdmans.com.